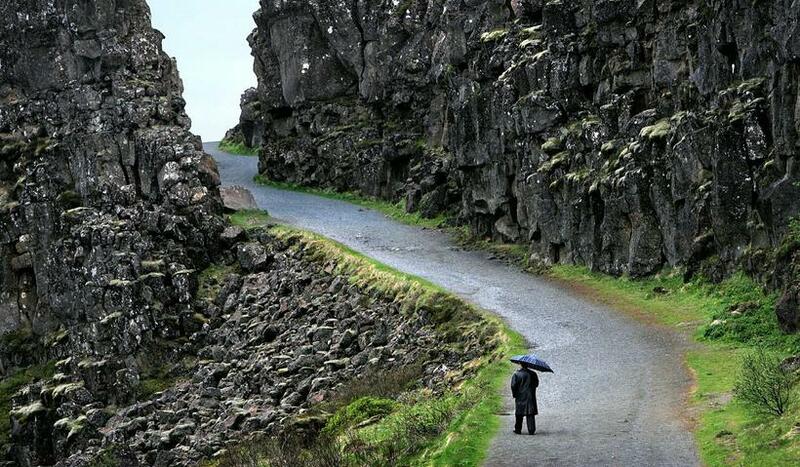 A new road to Þingvellir national park? Haraldur Sverrisson mayor of Mosfellsbær, a town in the greater capital area, has put forward a request to the Minister of Transportation, that the state will look into building a new road from Reykjavik to Þingvellir national park. Þingvellir is a part of the Golden Circle. 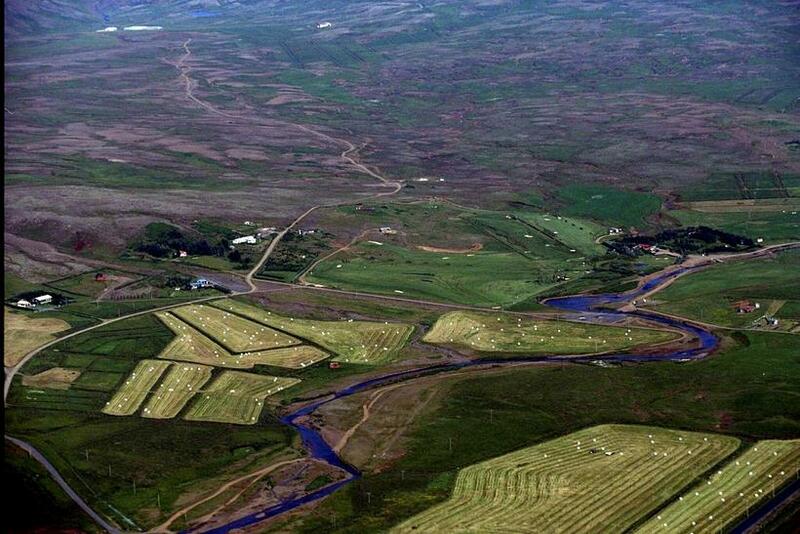 People heading there pass through Mosfellsdalur, a beautiful valley with farms and summerhouses. Locals of Mosfellsdalur are worried that the traffic is too much for the road, that it can’t handle increased traffic of both local and foreign tourists. They have hired Verkís engineering company to come up with an alternative. The proposed new road lies from Geitháls to Kjósaskarðsvegur, where the road used to lie before the time of cars.